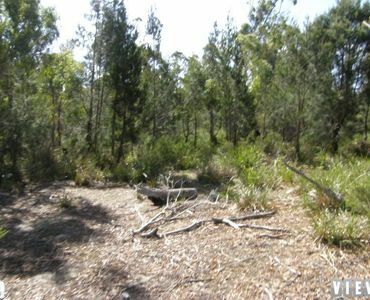 View Australia – Ansons Road! 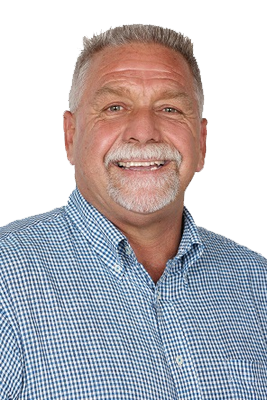 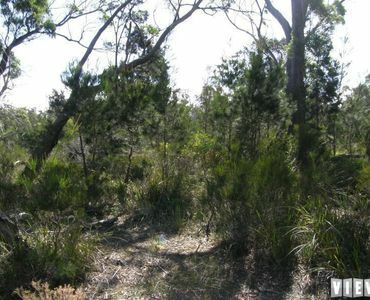 This 50 Acre parcel of land is located near the quiet town of Gladstone. 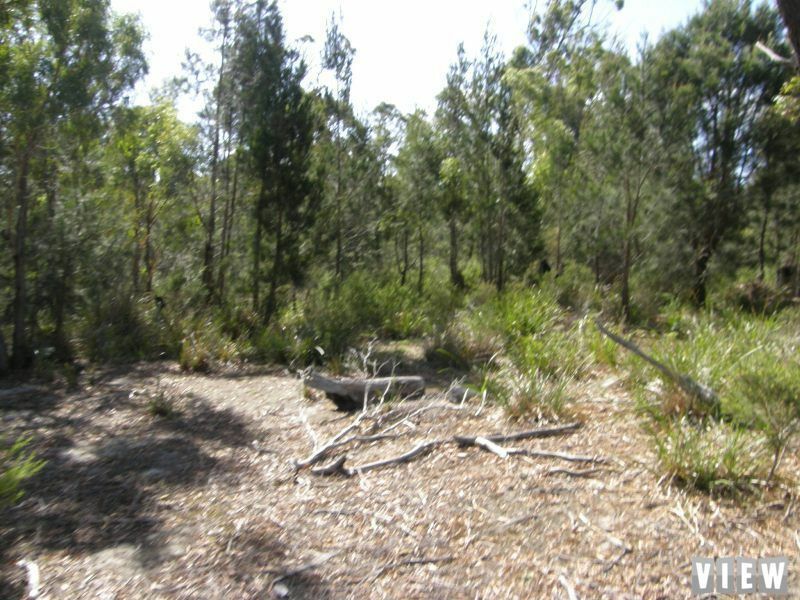 You will find yourself with endless possibilities to build your dream home with this block (subject to council approval). 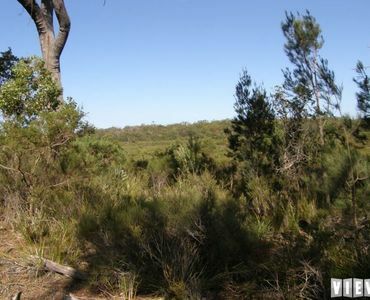 This property is zoned rural resource under the Break O’Day Planning Scheme. 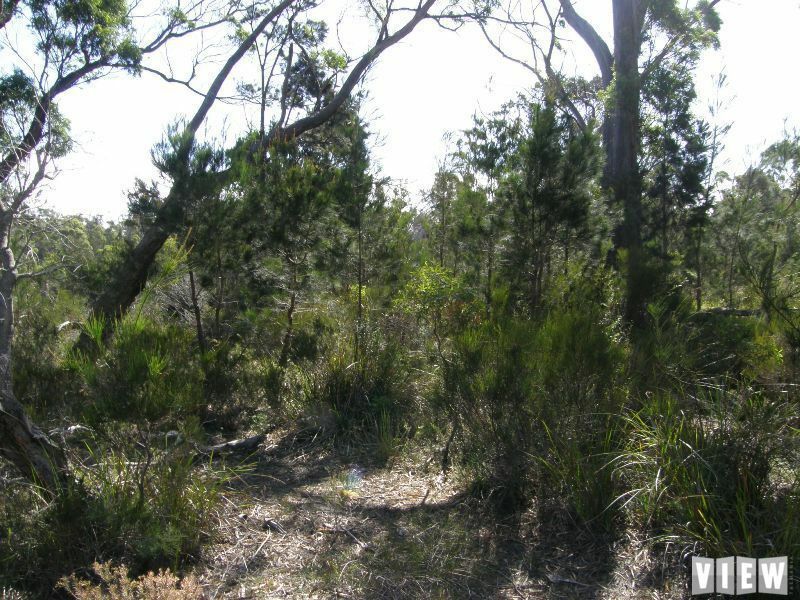 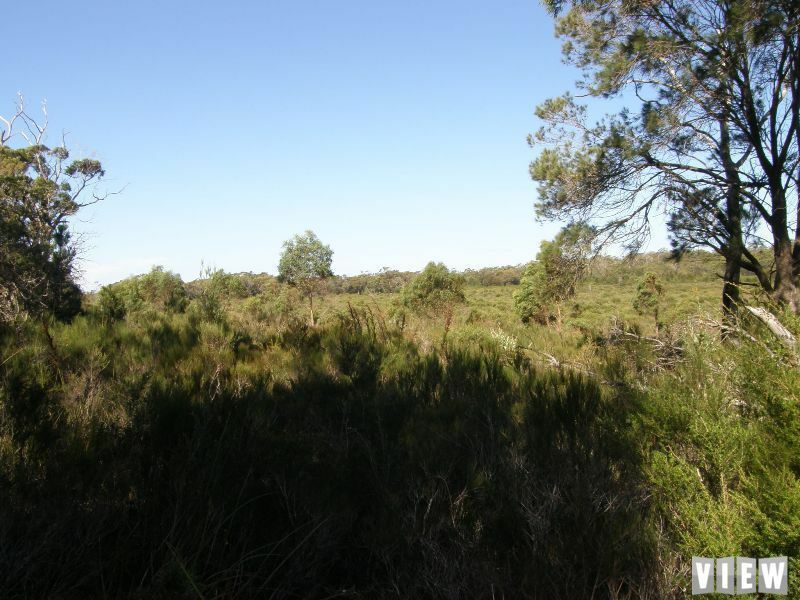 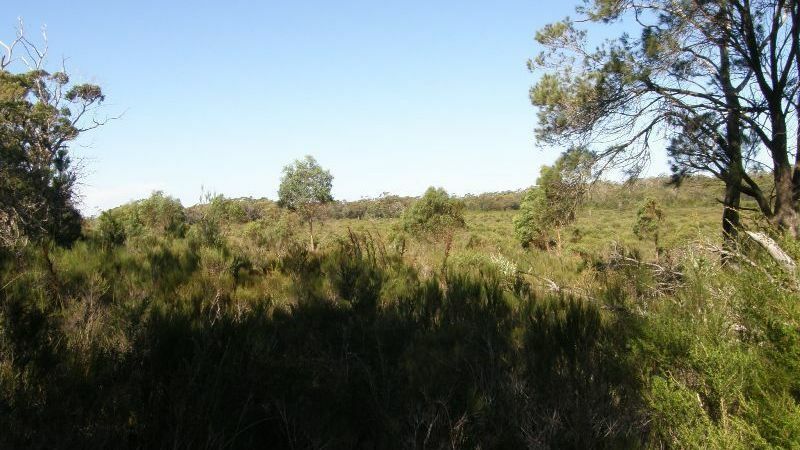 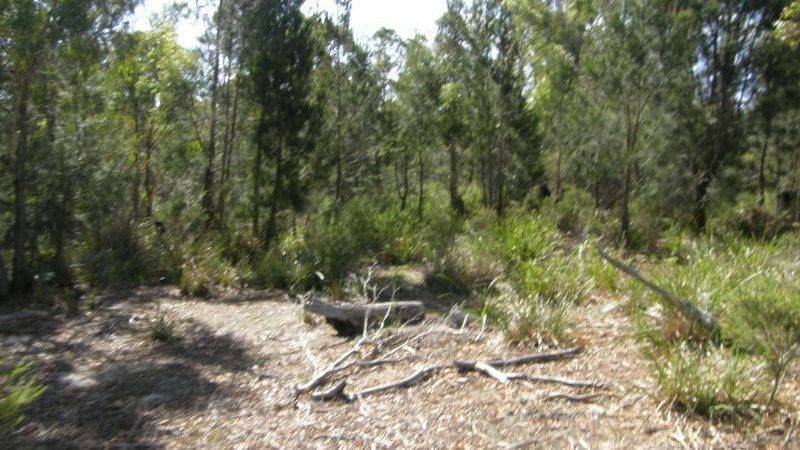 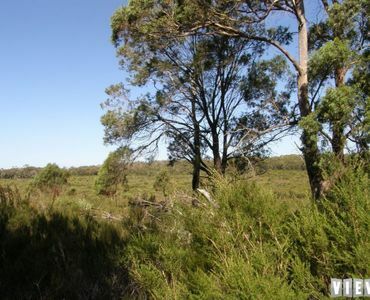 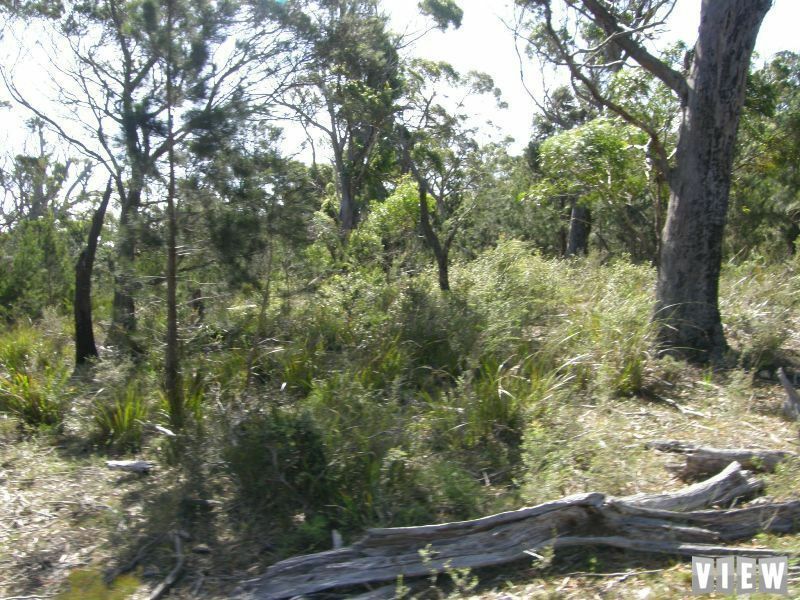 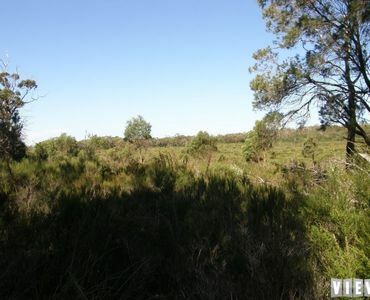 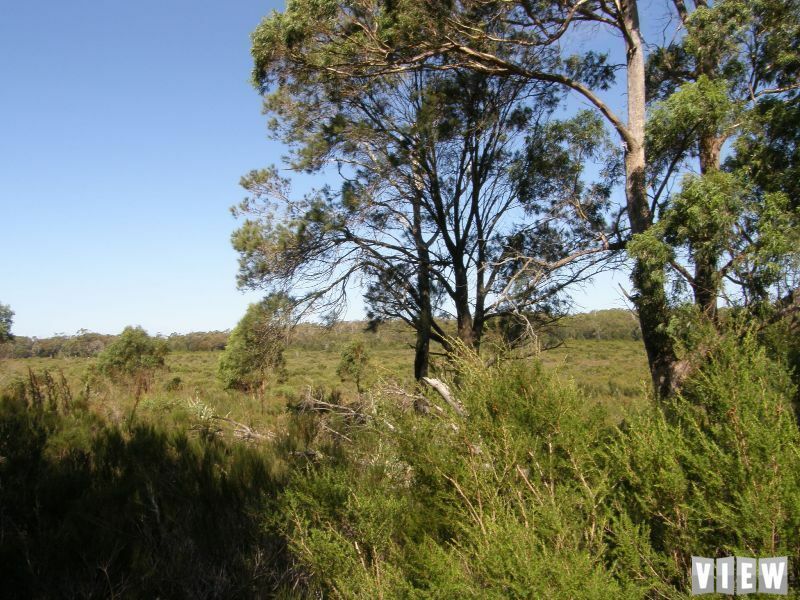 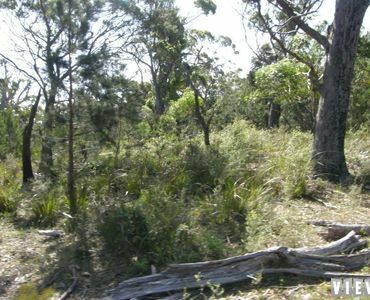 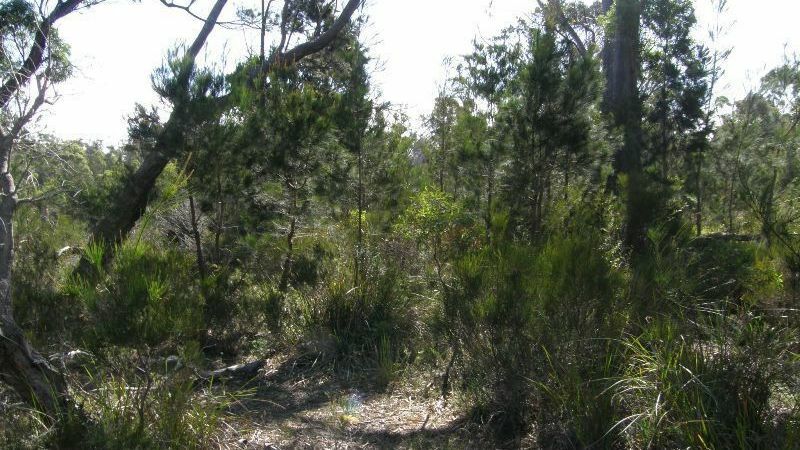 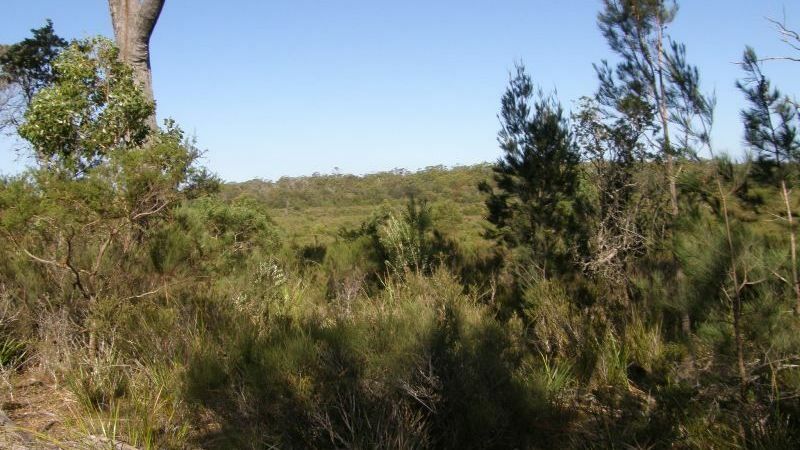 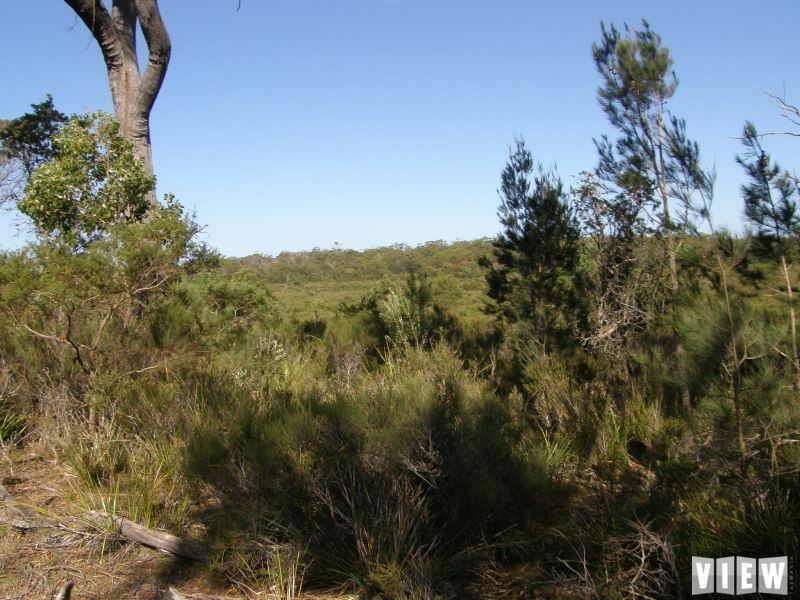 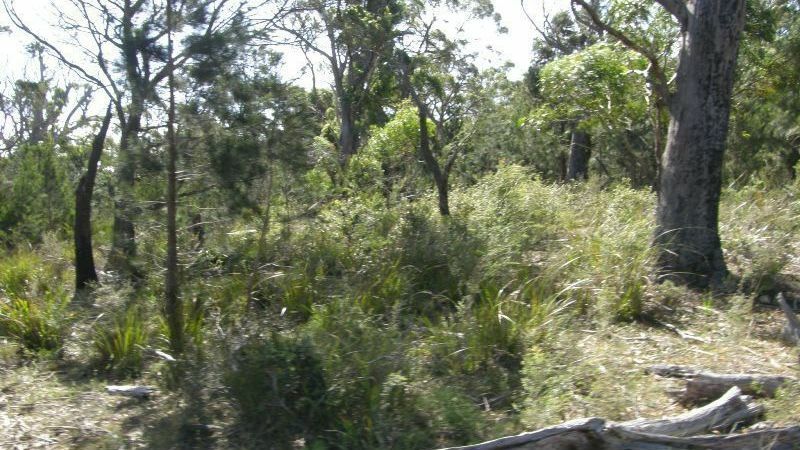 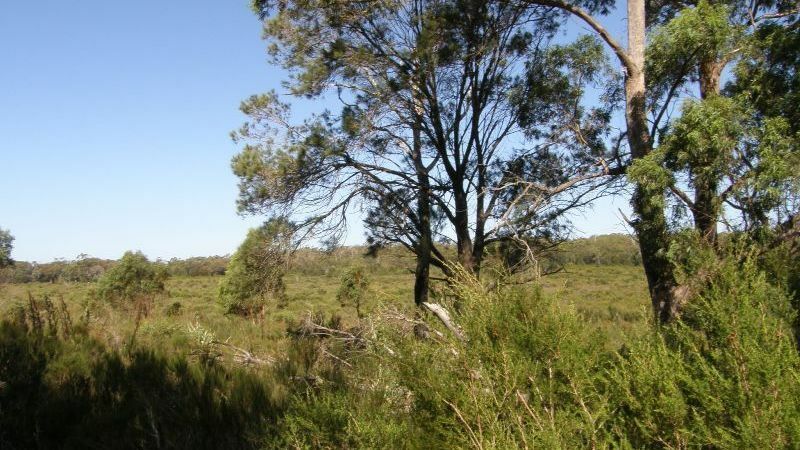 This parcel of land is located within an easy drive to the Mount William National Park or the popular Ansons Bay.